Over the past few years, gastronomes have started to realise what an exciting, dynamic and cosmopolitan city Copenhagen is. 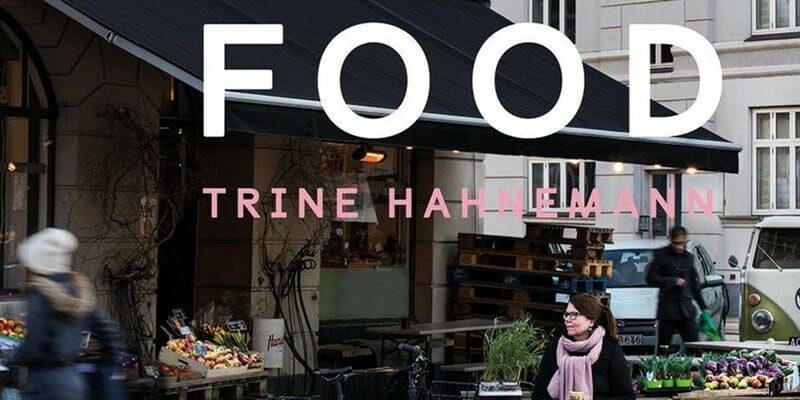 Join the doyenne of Scandinavian cooking, Trine Hahnemann, as she invites you to discover the food culture of her home town. 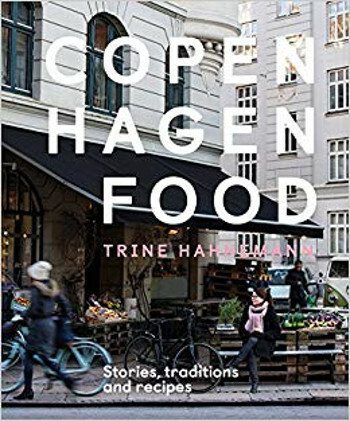 Trine will cook some of her favourite dishes so you can bring the art of Copenhagen cuisine to your home. Supper will be tastes from her new Copenhagen Food which is full of evocative Danish recipes – Fried chicory salad, Beetroot and celeriac cakes, Chicken in horseradish and fennel, Honey bombs and Mazarin cakes with chocolate glaze amongst many. A chef and food writer, Trine has intimate knowledge of Danish food and food culture. Her new project, Hahnemann’s Køkken, a bakery, coffee bar, pastry shop, food store, cookery school and event space has just opened in Copenhagen.